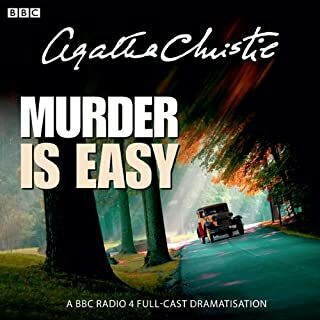 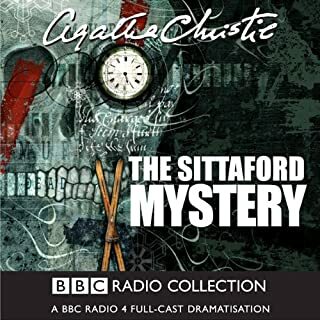 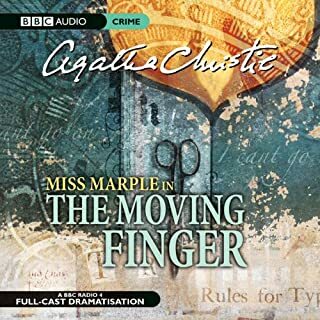 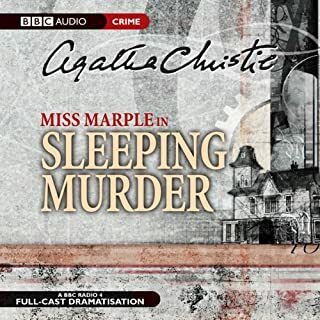 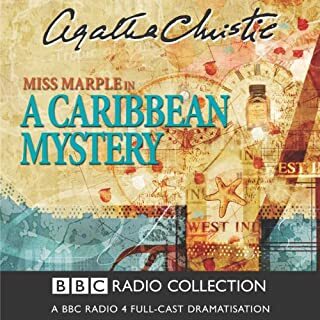 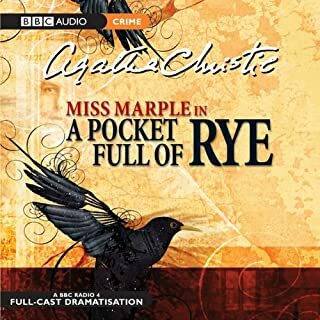 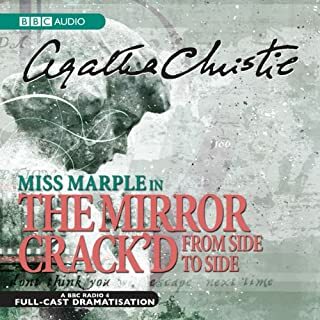 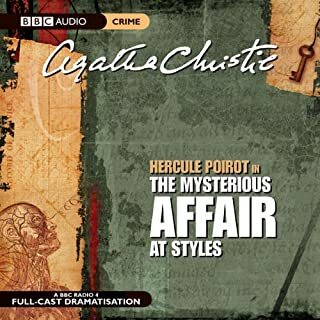 June Whitfield stars as the sharp-witted spinster sleuth in a BBC Radio 4 full-cast dramatisation now available on audio. 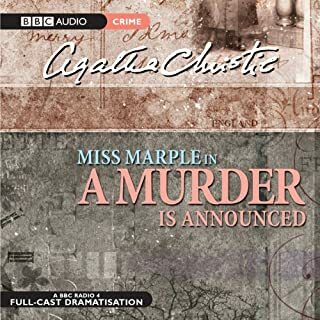 Miss Marple is totally shocked to receive a letter from the recently deceased Mr Rafiel, an acquaintance she had met briefly on her travels. 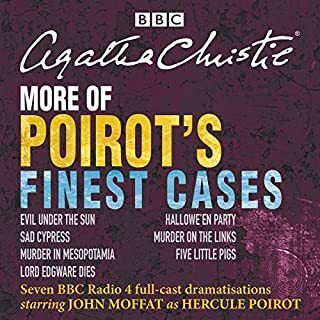 Nemesis isn't one of Christie's great books, but the dramatisation makes this a nicely creepy experience. 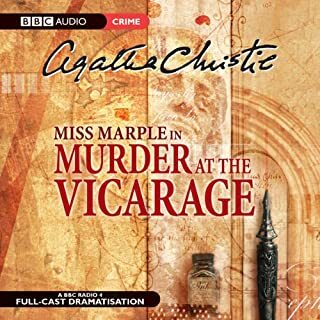 After the death of a friend, Miss Marple receives a legacy - on condition she agrees to unravel a mystery and set right an injustice. 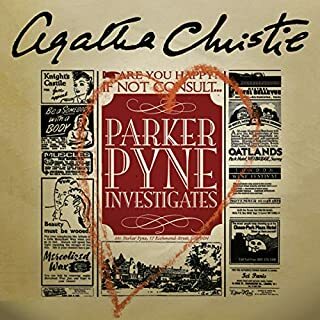 The only problem is that she doesn't know what she's investigating. 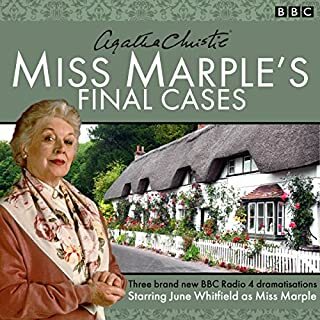 June Whitfield as always does a great job portraying the fluffy-seeming spinster with the gimlet brain. 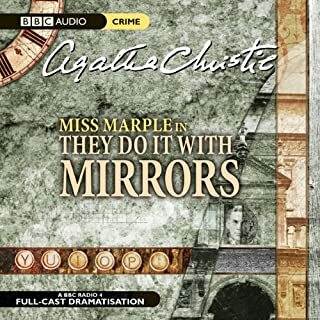 Nemesis is one of my favourites Agatha Christie’s for TV, which I have in the Joan Hickson Miss Marple collection. 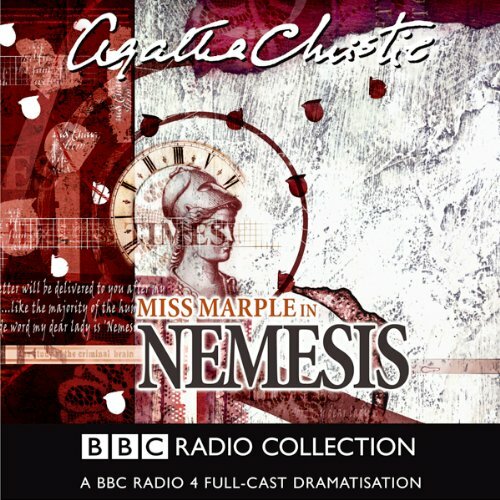 There is so much visual detail in Nemesis that cannot be used on radio that is necessary to capture that “creepy Agatha atmosphere” needed to fully appreciate the intensity of this drama and because of this, so much is lost to those who have not either read the book or have not watched the TV version. 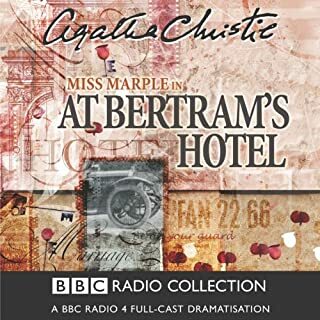 Over all, this is an excellent radio production very well acted by the professional full cast and I doubt we will hear the likes of this standard again. 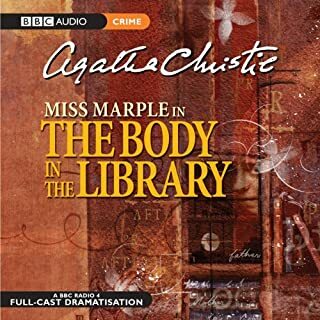 I love Michael Bakewell's dramatizations and this one was very well done! 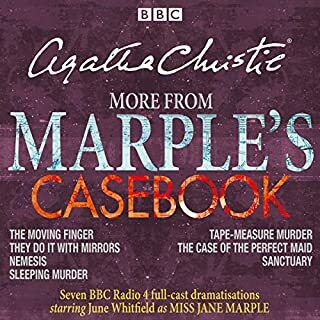 Miss Marple was authentic and the story was terrific! 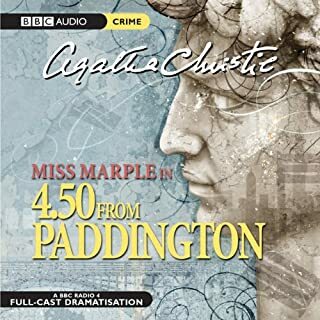 Worthy spend of my credit!